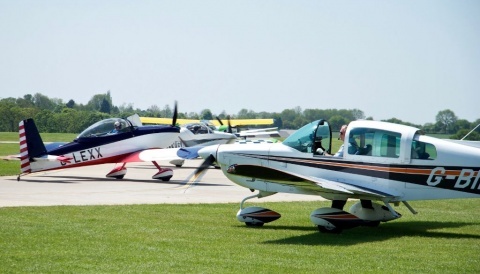 Cranfield-based maintenance and avionics company IAE is now an authorised facility for Cessna Caravan and propeller aircraft. 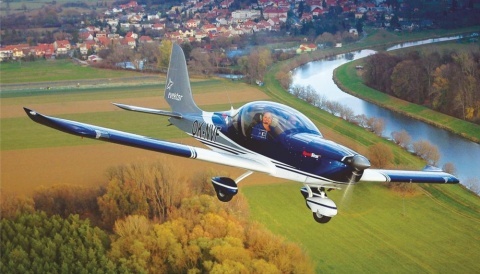 “Our Cranfield facility is highly regarded for its OEM (Original Equipment Manufacturer) service approvals including Piper, Pacific Aerospace, GippsAero, Aspen Avionics, Garmin and Honeywell,” said IAE. 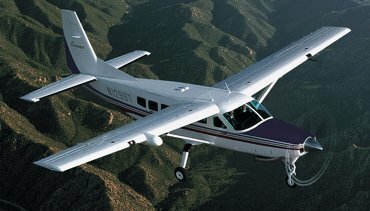 “The addition of the Cessna Caravan fits nicely with our existing capabilities. We have been actively maintaining UK & European based Caravans for a number of years now with great success, this recognition from Cessna and Textron Aviation is a milestone in our company evolution.